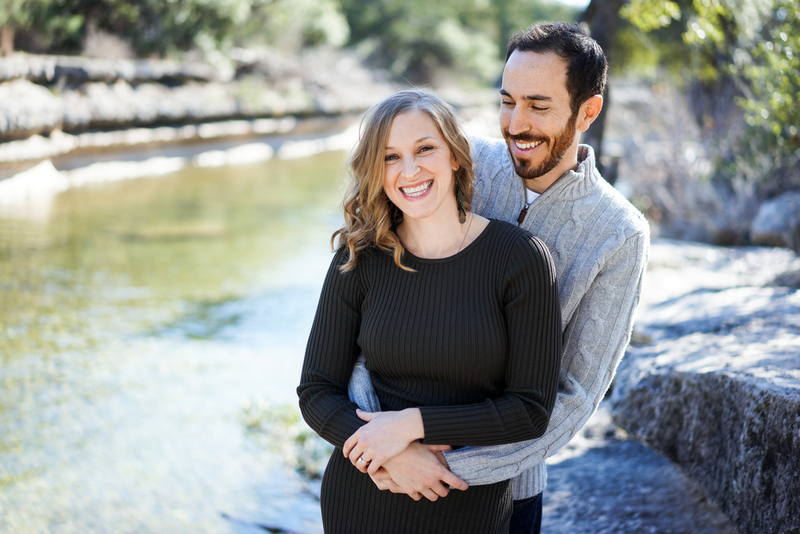 What a beautiful engagement session in Austin! I loved the two different locations for this shoot. We went to the Bullcreek Greenbelt access point for a more casual look. Then we headed to downtown Austin for something a little more formal and walked to the Paramount theatre. Natalie and Drew were a breeze to photograph since they were such a cute couple! Congrats to Natalie and Drew on their engagement!